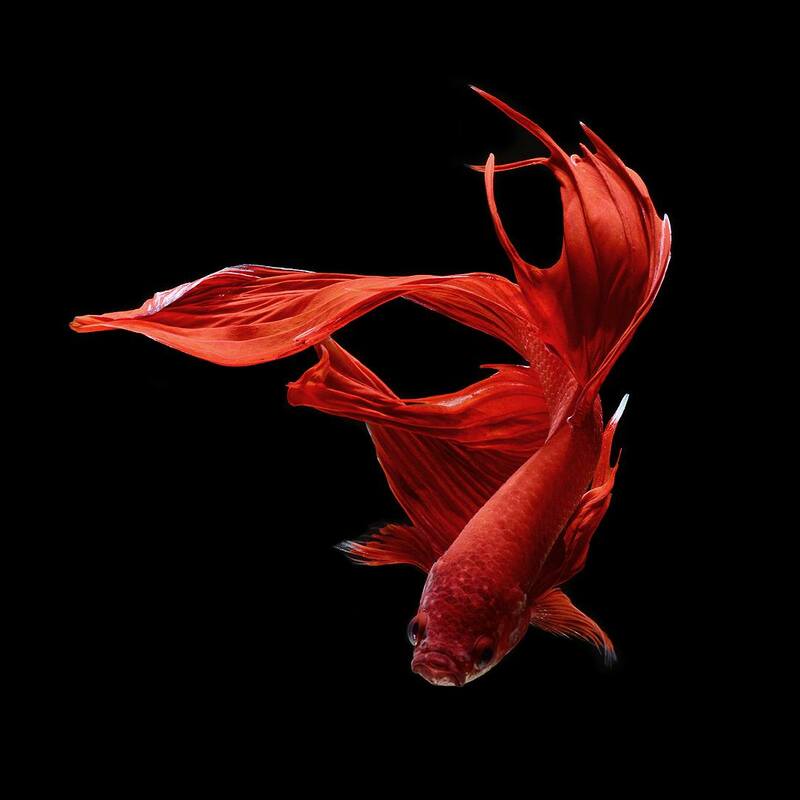 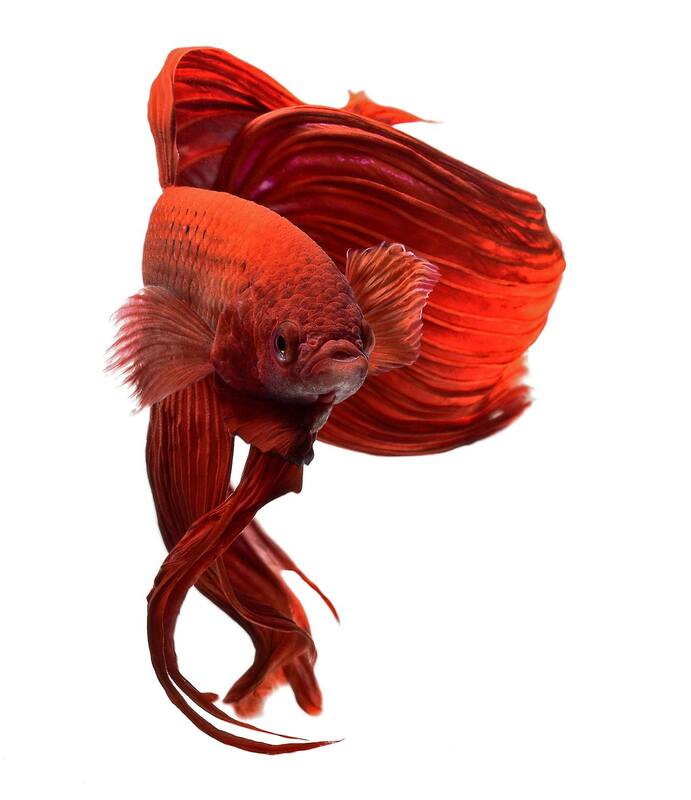 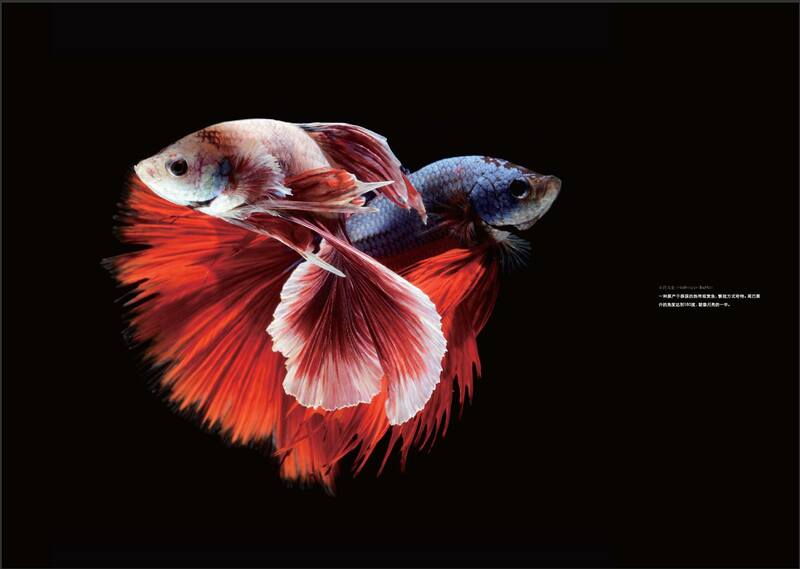 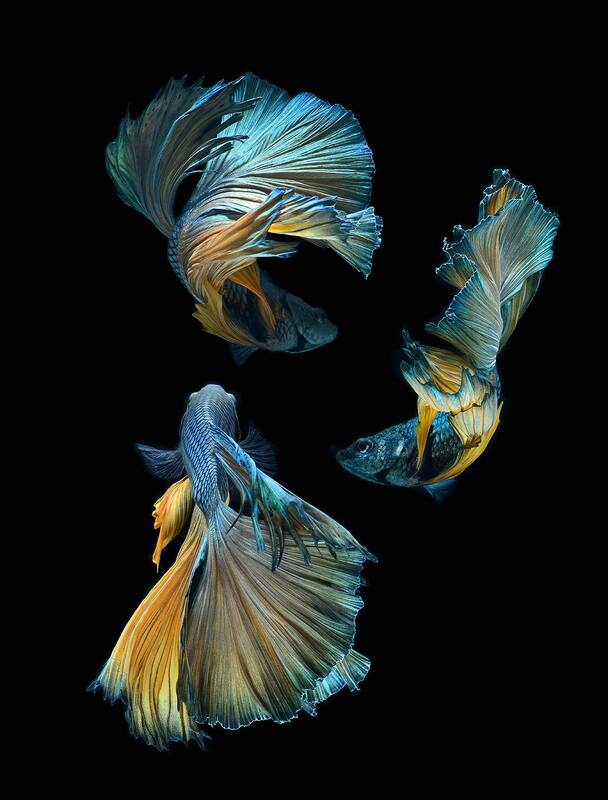 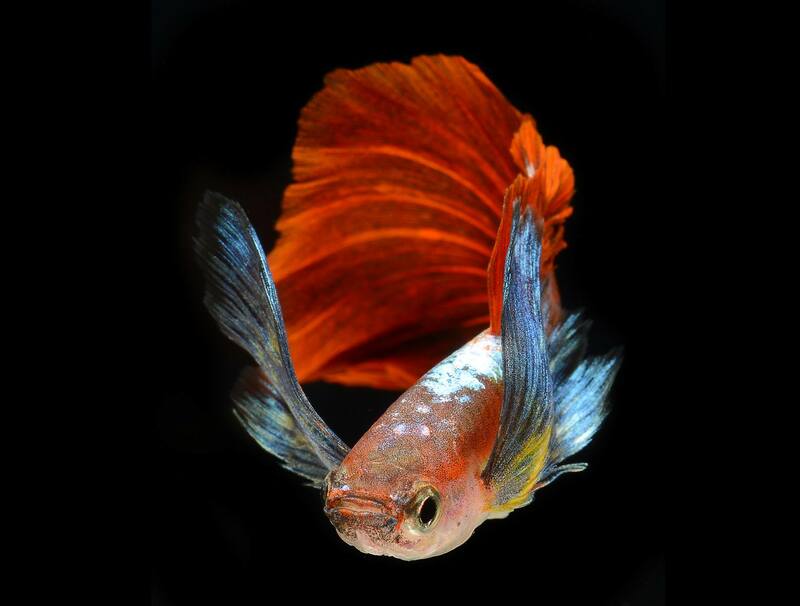 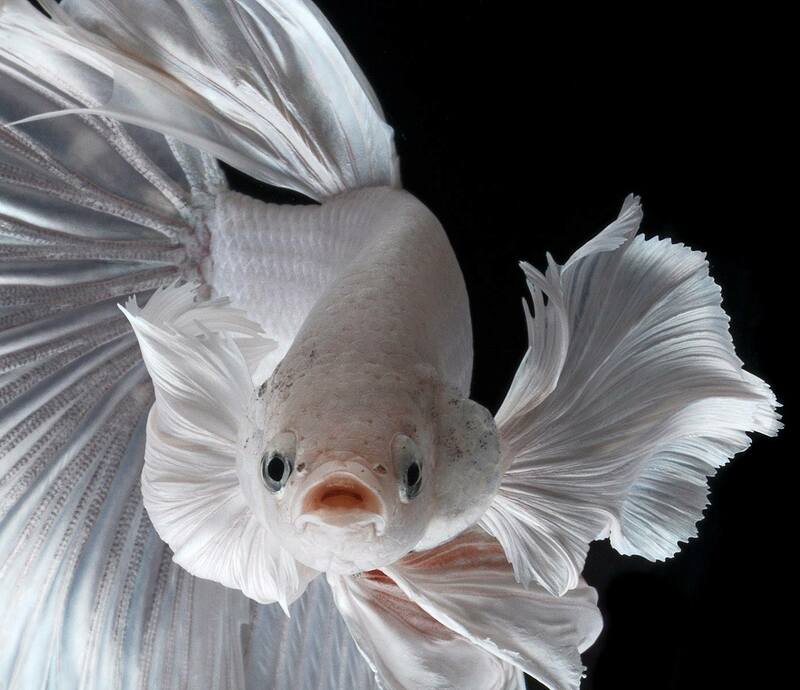 These astonishing portraits of Siamese fighting fish show them seemingly floating in mid-air. 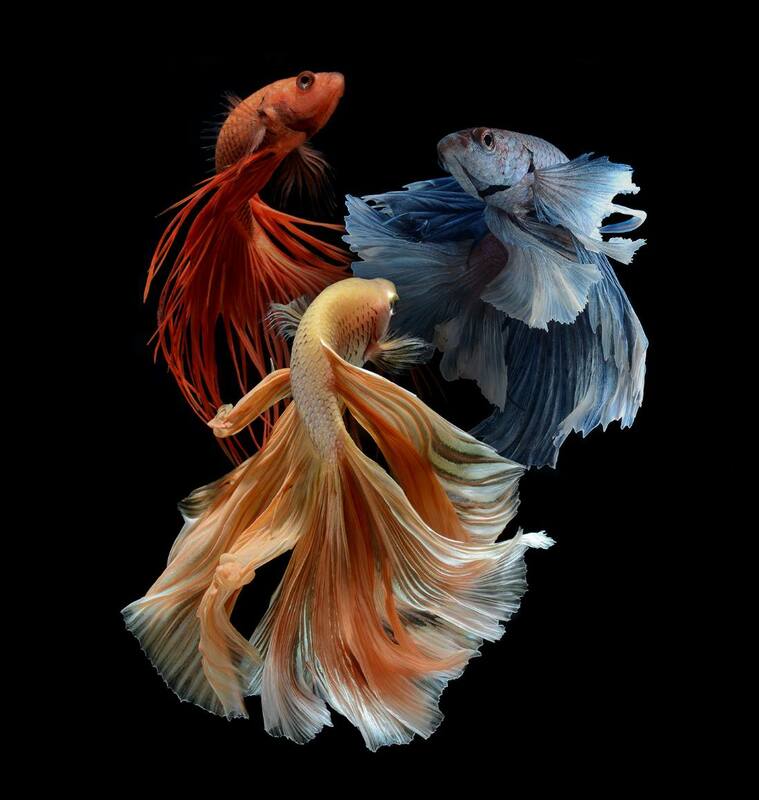 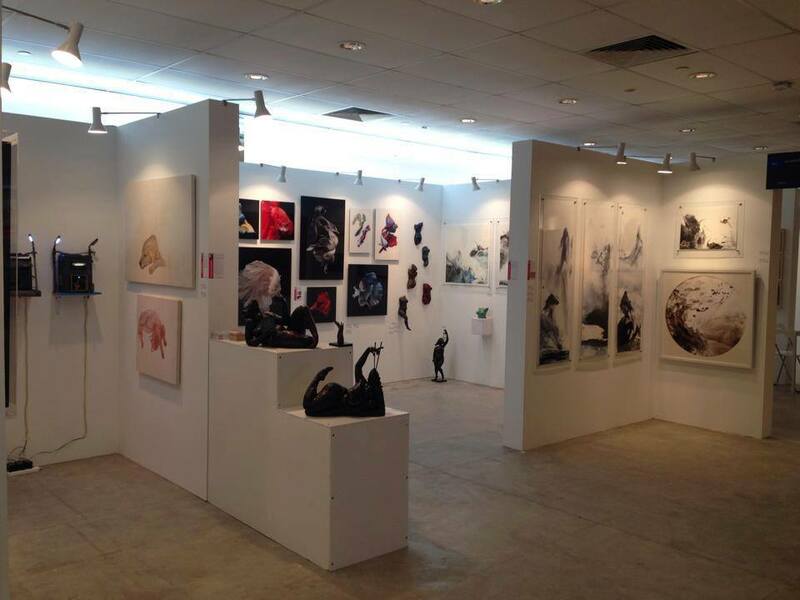 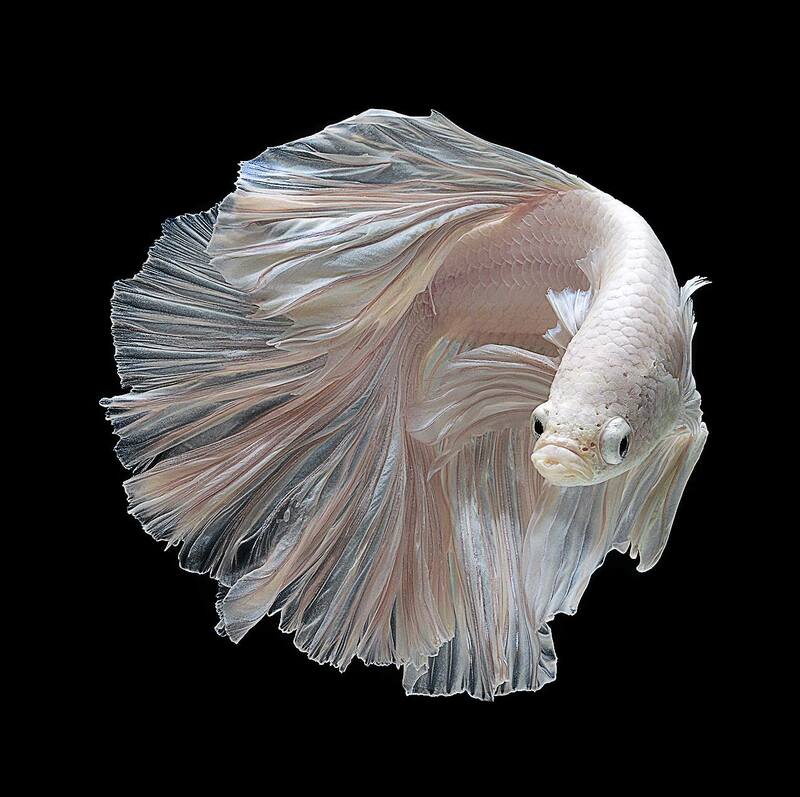 With long flowing fins and brilliant colours, the images show the elegant creatures in all their beauty. 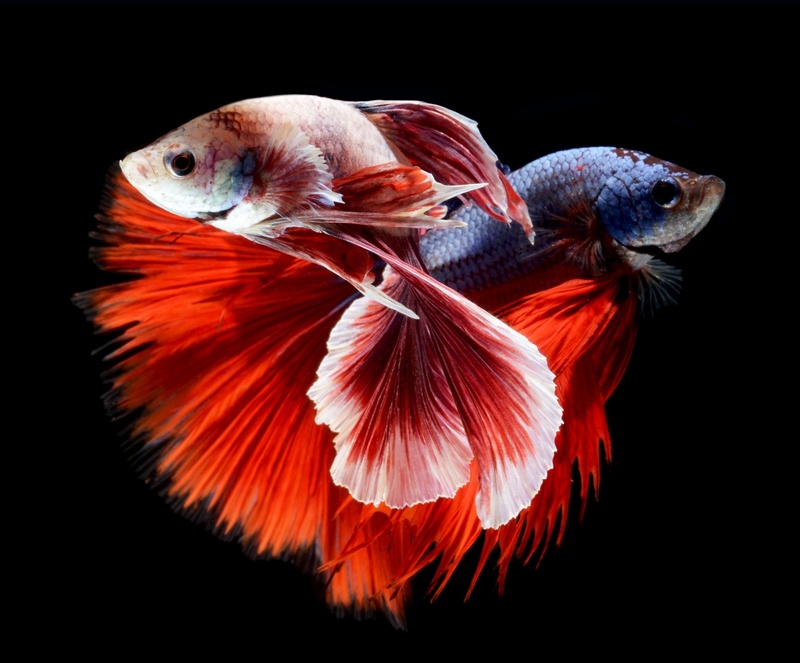 Photographer Visarute Angkatavanich captured the pictures using a range of lighting techniques in his studio and with crystal-clear water. 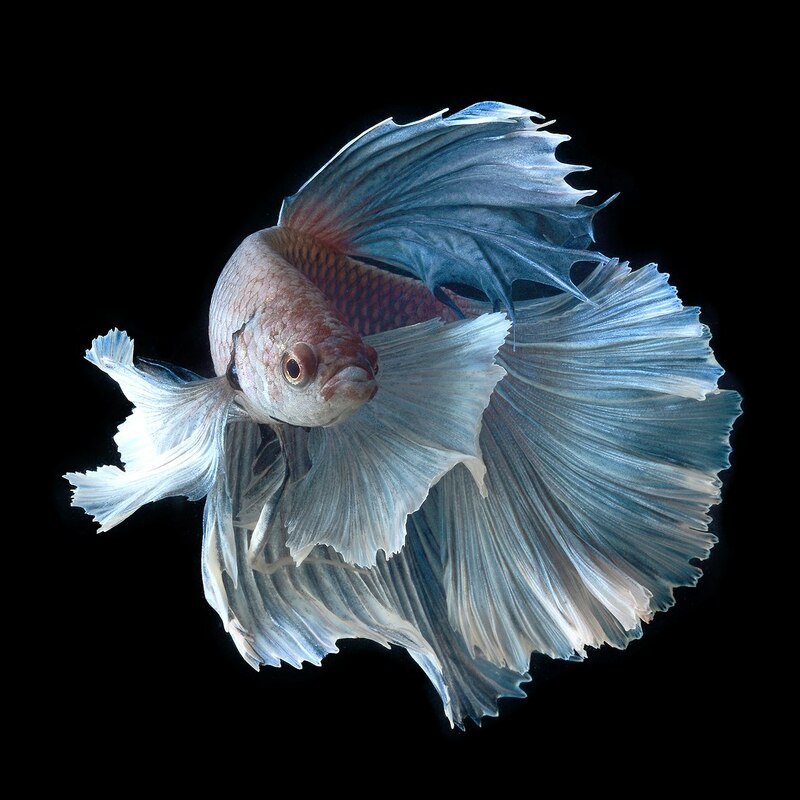 The 43-year-old commercial photographer from Bangkok chose to start taking images of fish after recalling fond memories of keeping them as a child. 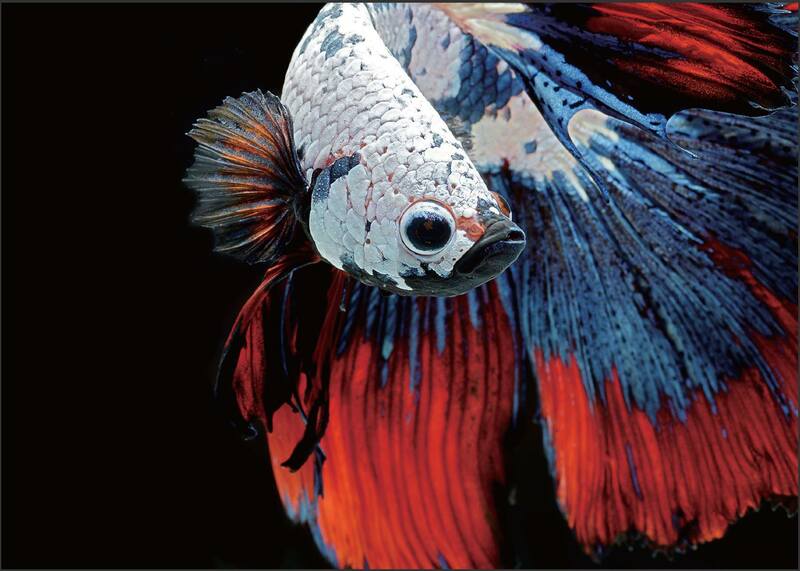 The fish have been carefully bred for more than 120 years to create the species we see today.